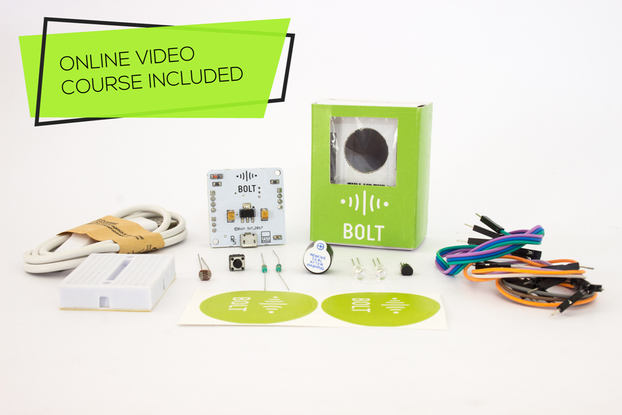 Get a pack of 3 Bolt WiFi Modules plus a starter kit along with a lifetime access to Bolt Cloud and mobile app. 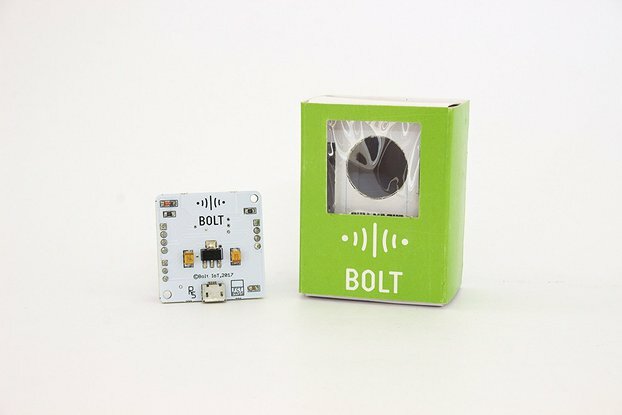 What is Bolt IoT Platform? 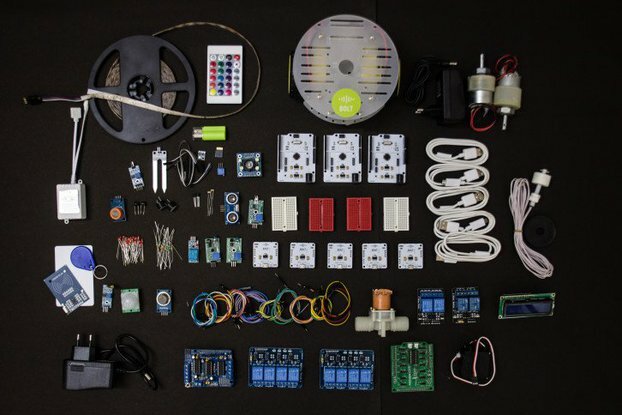 Bolt is an Internet of Things Platform made for Machine Learning. 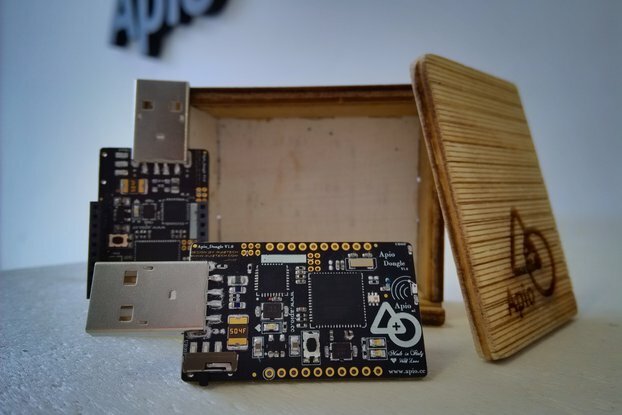 Bolt IoT platform gives you the capability to control your devices and collect data from IoT devices safely and securely no matter where you are. 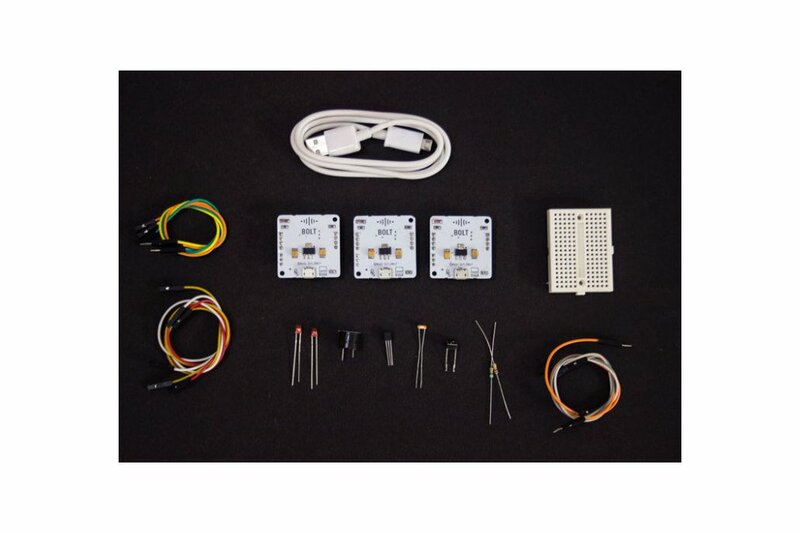 Get actionable insights by deploying machine learning algorithms with just a few clicks to detect anomalies as well as predict sensor values. 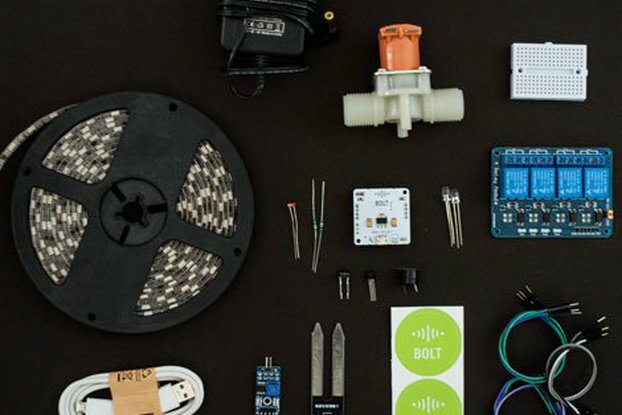 Click here to visit our Hackster Page and know various projects you can build with Bolt. Over Integtromat, Bolt works with SMS, E-Mail, iOS and Android Notifications, Facebook, Twitter, Instagram and hundreds of other services. 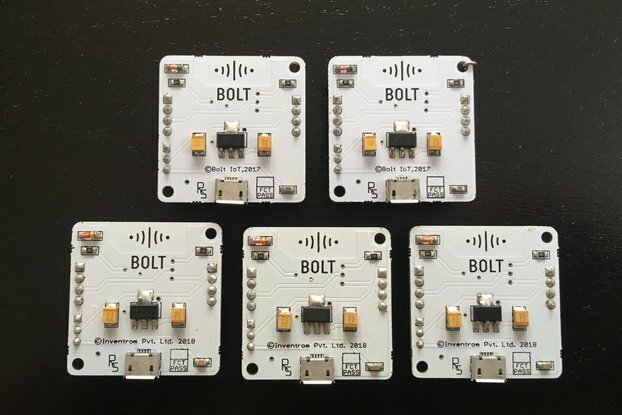 Visit https://www.integromat.com/en/integrations/bolt-iot for the complete list.